Using Convolutional Neural Networks (CNN)’s to create Deep Learning systems that turns Sign Language into text has been a vital tool in breaking communication barriers between deaf-mute people. Conventional research on this subject concerns training networks to recognize alphanumerical gestures and produce their textual equivalents. A problem with current methods is that images are scarce, with little variation in available gestures, often skewed towards skin tones and hand sizes that makes a significant subset of gestures hard to detect. Current identification programs are only trained in a single language despite there being over two-hundred known variants so far. This presents a limitation for traditional exploitation for the state of current technologies such as CNN’s, due to their large number of required parameters. 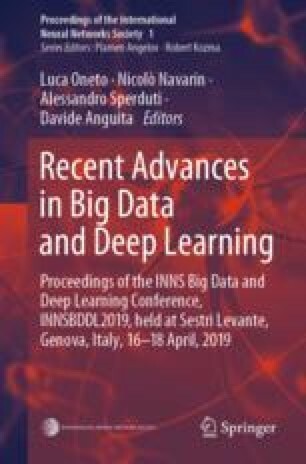 This work presents a technology that aims to resolve this issue by combining a pretrained legacy AI system for a generic object recognition task with a corrector method to uptrain the legacy network. As a result, a program is created that can receive finger spelling from multiple tactile languages and deduct the corresponding alphanumeric and its language which no other neural network has been able to replicate.